Shop at our merchants for extra long tall men's swimsuits from Nautica, Tommy Bahama, Nike, Columbia, Tommy Hilfiger, and more. Tall men's swimwear from Nautica, Columbia, and Polo by Ralph Lauren. Penney's features tall men's Nike swimsuits in extra long lengths. 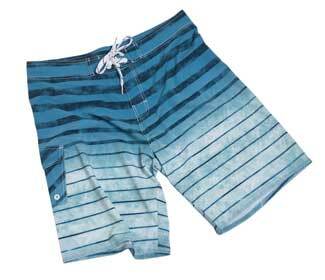 Nordstrom features a variety of Tommy Bahama swimwear styles in tall men's extra long lengths. Shop at Asos for tall men's swimsuits in a variety of colors and styles.